TEPCO has removed a second section of building cover from unit 1. 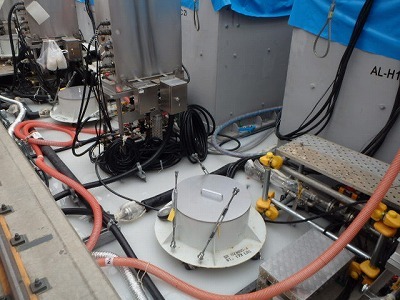 As the first section was removed TEPCO claimed to take readings to prove no contamination was blowing away. There was no offsite dust monitoring done and no 3rd party monitoring done. 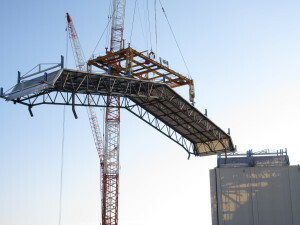 TEPCO declared things “safe” and removed another cover section. This work is being done after demolition work on the unit 3 building caused a dust cloud to blow out of the plant undetected by the plant monitoring system. This release was the largest since the initial accident and was only discovered after Kyoto University found spikes in their regional dust monitoring program.